Nagpur Metro has already got all the seven mandatory clearances from the RDSO and Railway Board. 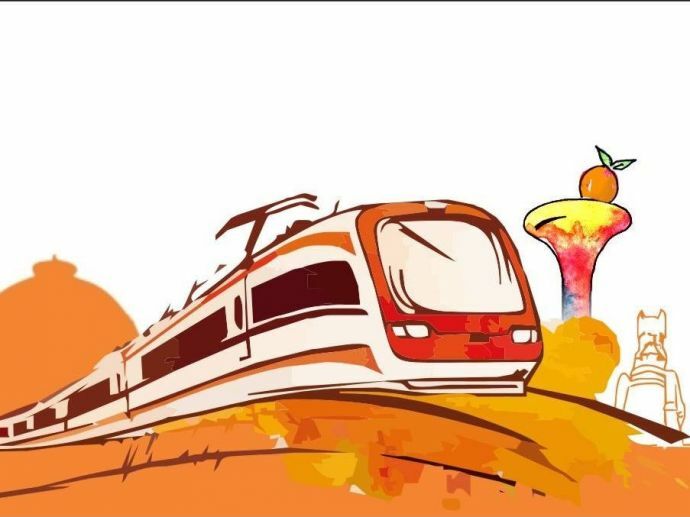 The grade (ground-level) section testing of the Nagpur Metro project is all set to commence from October 15. A research design and Standards Organization (RDSO) team from Lucknow will be conducting the one-month long testing. "Once the board clears the project, commissioner of Metro Rail Safety (CMRS), Mumbai, will conduct its own testing. When it gives a green signal, we will be allowed to start commercial operations," a source told TOI. Rajesh Kumar, the Executive Director (Uban Transport High Speed) of Designs and Standards Organization (RDSO), Lucknow, had already done the general inspection of Metro about three weeks back. Now it is said that he is satisfied with the various aspects of the project. 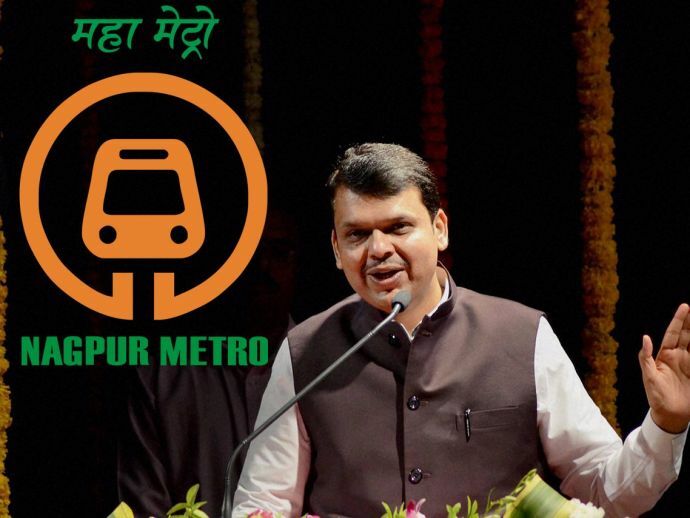 An informal trial run has been scheduled at 12 noon on September 30 where Chief Minister Devendra Fadnavis and Union transport minister Nitin Gadkari will show the green flag to three Metro coaches. The train will run between Mihan depot to Airport South station, a distance of 5.4 km.